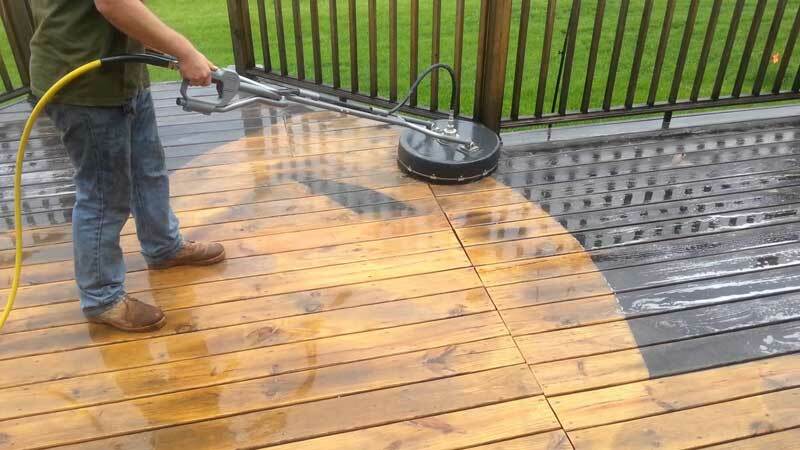 Waterkings Pressure Washing Services - Serving Stirling, Falkirk & Clackmannanshire! Thank you for visiting Waterkings - Forth Valley's favourite pressure washing and flat surface cleaning company. 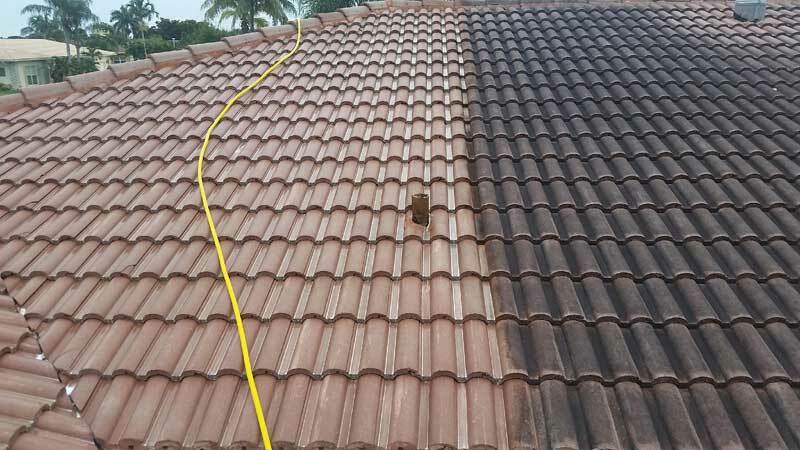 With our care and experience - along our competitive rates and prices, we can professionally bring your property back to an original fresh finish by removing years of grime, traffic impurities, stains, dirt or general weathering, leaving you with a bright and lasting new look that will stay with your property for years. 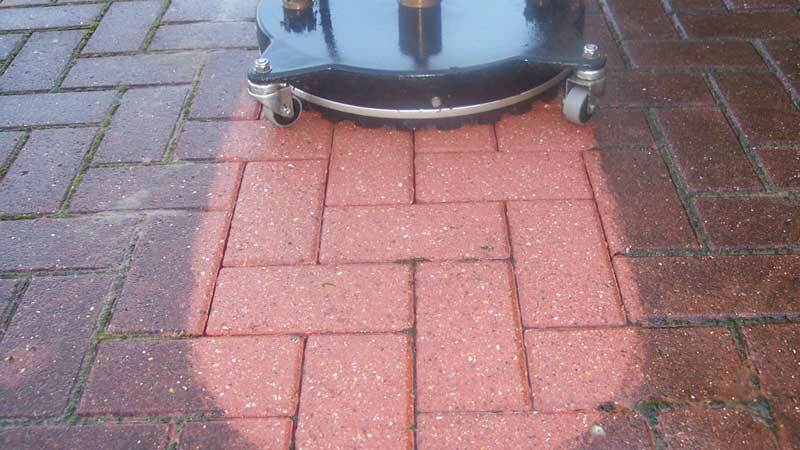 Perfect For Cleaning And Restoring Any Driveway Or Parking Area To An Almost Original Finish. 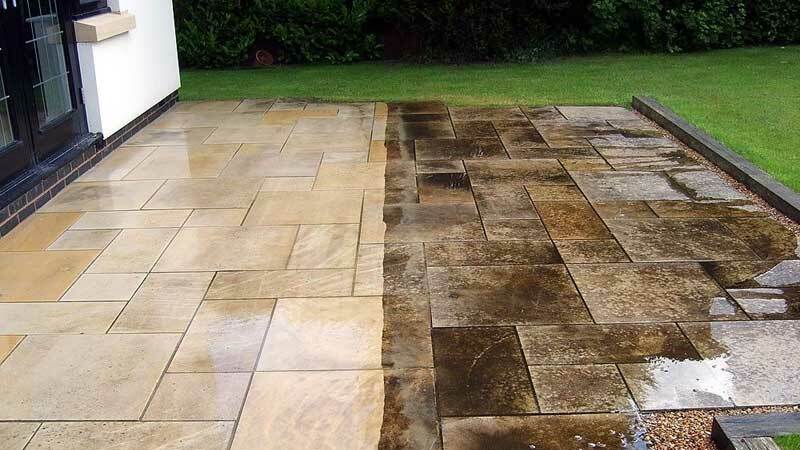 Dirt, Moss & Grime Evaporates With Waterkings Patio & Paving Stone Deep Clean Services. Bring Your Roof Back To Life With Waterkings And Say Goodbye To Years Of Ugly Moss, Grime & Environmental Staining. 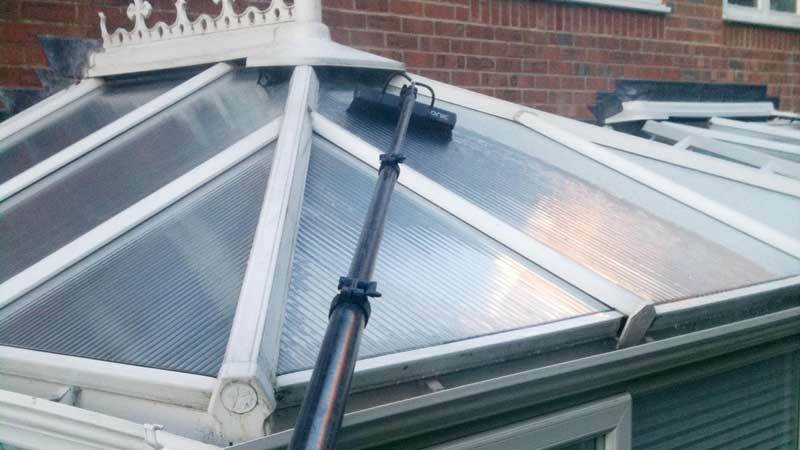 A Clean Conservatory Is A Happy Conservatory And When We Say Clean, We Mean SERIOUSLY clean! Beat The Elements! 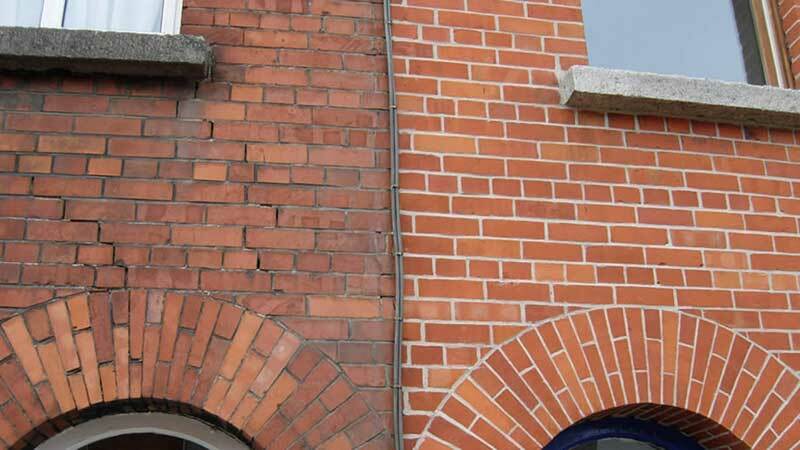 Your Building May Be Old, But It Doesn't Have To Look It With A Waterkings Property Facelift. Our service area spans the Forth Valley district which includes Stirling, Falkirk & Clackmannanshire (The Wee County) and the surrounding towns and villages. 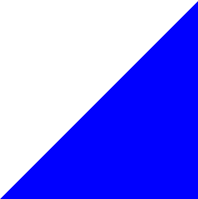 We serve Falkirk, Stirling & Clackmannanshire - The Forth Valley. If you would like to book any of our services, query prices or just discuss your requirements, then feel free to give Ali a call on the number below for a friendly no obligation chat. Whatever your requirements, Waterkings have the facilities and experience to offer you the best possible service available. Please feel free to view the rest of the site.